Safety | West Coast Drywall Construction Inc.
West Coast Drywall prides itself on maintaining a strict safety & health program within the company and on its project sites. WCD currently has a MOD rate of 85 and we work closely with our insuring partners to ensure safe work environments are not compromised for production. WCD’s safety program is aggressive and ever adapting, in that it relies heavily on project specific conditions changing our companies safety culture & actions in a positive way to maintain a zero incident program. 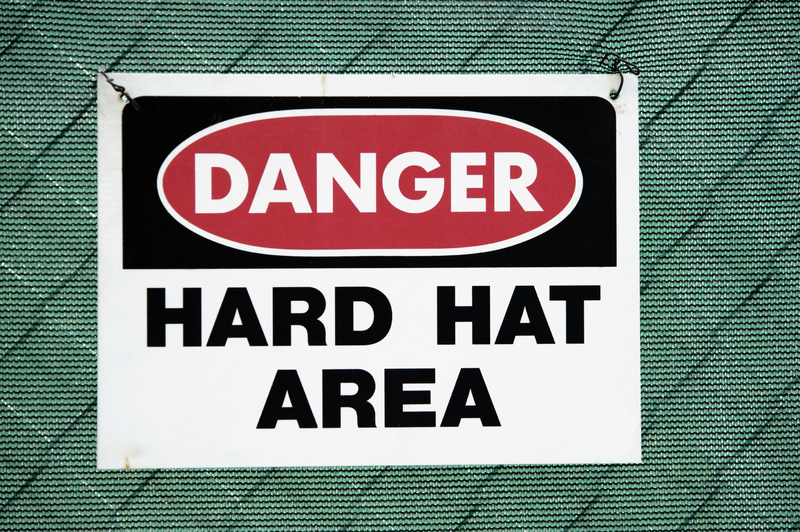 The metal stud framing and drywall trade is well known in the construction industry to be a high risk and dangerous occupation, with many hazards that present themselves on a daily basis. WCD has implemented many methods to ensure accountability from the entire work force with proper training and identifying that each individual has a voice in regards to safety. We understand employee engagement, recognition and accountability are key factors for a safe job site. Our commitment to safety is instilled in our workforce from the point of hire. We have a safety orientation program that is completed by all new hires prior to arriving at the job site. WCD also freely shares its Safety & Illness Prevention Manuals with partnered general contractors to strengthen the workers understanding of safety & their role in participation of the program by sending the message that safety is a top priority at all our jobsites. Our employees know that they are valued at West Coast Drywall and we maintain a passion about keeping them and their families safe and healthy.